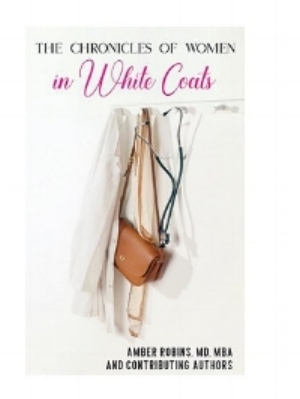 This book highlights the experiences of Women in White Coats. 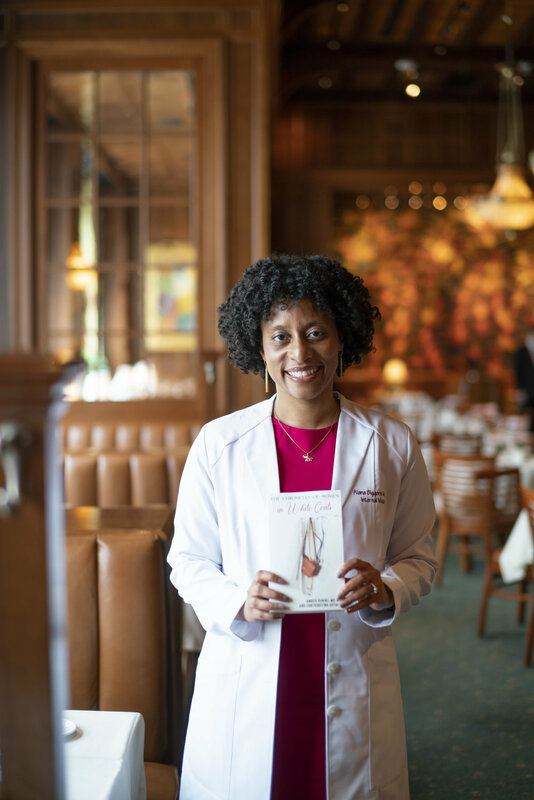 The goal of this book to give you a peek into personal and professional lives of women doctors who are mothers, wives, caregivers, daughters, and so much more. Purchase The Chronicles of Women in White Coats today! Visit this website for updates about book signings near you!